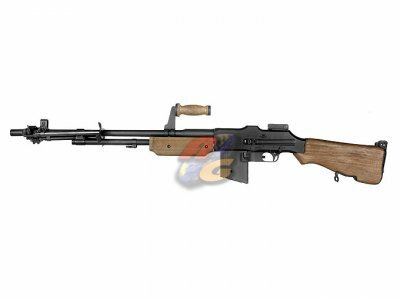 The above airsoft gun is made in China and will be tested before shipping. We will test the gun to ensure that it does work properly ( the qualified one in the test means it is able to use up one whole magazine ). However, we do not guarantee the quality of the outer surface of the airsoft gun. The quality of finishing may be imperfect and may have slight flaws. For the charger, we will ensure their proper workability. However, we do not guarantee their quality. For safety reasons, using a higher quality charger with thermal protected function and battery is highly recommended. No returns or exchanges will be given on any shipped items. Please consider thoroughly the associated risks before making a purchase. For safety reasons, we highly recommend customers to use chargers with thermal protected function and high-quality batteries.